With more field experience than any other lithium-ion producer globally, our low voltage battery systems are proven to bring greater power and life to micro and mild-hybrids. By combining UltraPhostphate TM technology with lighter, more compact designs, our systems outperform the competition by a wide margin. 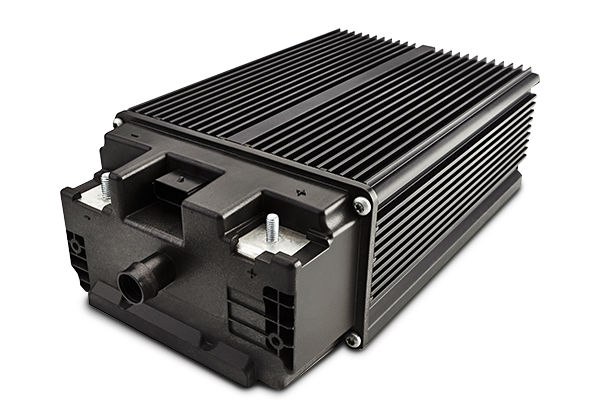 Our low-voltage battery systems are based on more than a decade of materials development and are engineered to maximize fuel savings through enhanced regenerative braking while also powering the latest high power electrical features in modern vehicles. Outstanding cold cranking performance allows our 12V Ultraphosphate™ battery system to outperform lead-acid. 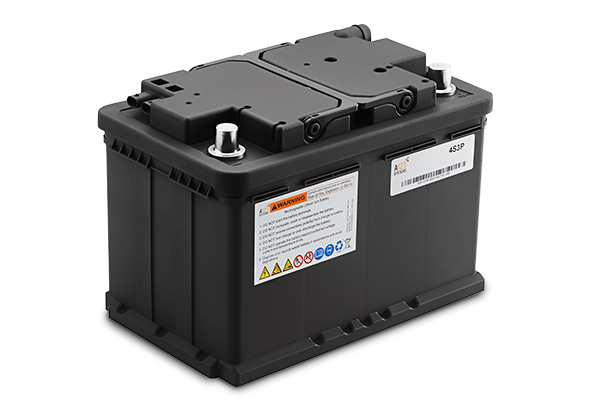 Our 48V Ultraphosphate™ battery is a compact system for emissions reduction and powering advanced electrical features.